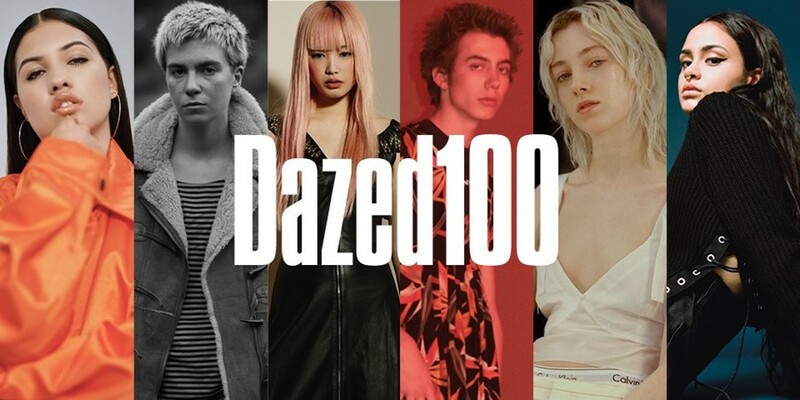 #Dazed100 is back. Our comprehensive century of emerging talents set to define 2016’s creative landscape returns with the reader taking centre stage. This year, we want to know who you think are the forces set to take the year by storm, with the rankings decided using your votes. Last year, actress, model and activist Hari Nef stole the hearts of the Dazed audience, finishing #1 in the Readers’ 100 before going on to have a monumental year – landing a role in TV series Transparent, starring in a music video by The Drums, signing a modelling contract with IMG and offering a consistent, strong voice when discussing trans rights and visibility. This year’s list includes names such as New York artist Alexandra Marzella, R&B singer Kehlani, teen actress Rowan Blanchard and Korean trap star Keith Ape. Head to the #Dazed100 site here to cast your vote.